JANUARY 8, 2019 – AUSTIN, TX – QC Games, an independent game developer comprised of AAA veterans and cutting-edge creators, announced today that their premier action title, Breach, will be coming to Steam Early Access on January 17, 2019. Disrupting the traditional action-RPG genre by fusing explosive combat, RPG-like depth, and a flexible, customizable open-class system, Breach empowers players to build their ideal hero and battle monsters on an adventure that fuses modern and mythological Earth. In addition to building their own custom heroes, players can switch sides and play as the menacing Veil Demon, a malevolent spirit that wreaks delightful havoc on and brings doom to aspiring heroes. Band up with a team of heroes in Breach in the fight to save humanity. 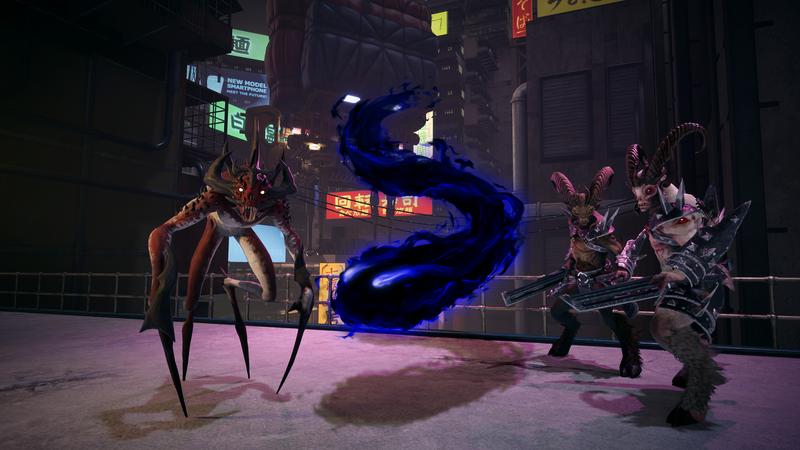 Play as the ultimate villain – the Veil Demon – and wreak havoc on players around you. QC Games Inc. is an Austin-based developer of online games. Founded by industry veterans in 2015, QC Games’ mission is to combine proprietary technology, world-class creative talent and best-in-class methodologies to develop great games for the world to enjoy. 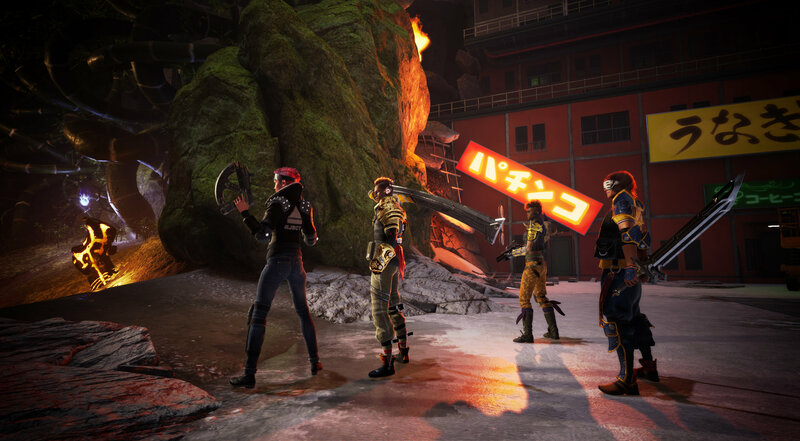 Their pursuit to realize a cooperative action-RPG experience that blends fast-action, intuitive mechanics, loads of customization and intense playability led them to form QC Games and the birth of their debut game title, Breach.